As every e-commerce seller knows, making sure your shipments reach your customers intact is extremely hard. To increase your chances, you should entrust your shipments to reliable carriers. However, it is often hard to find the best way to manage shipping on Shopify. Or in this case, the right shipping carrier. The other problem may be that you need multiple carrier accounts. To avoid this hassle you should use shipping management software, such as Multiorders. 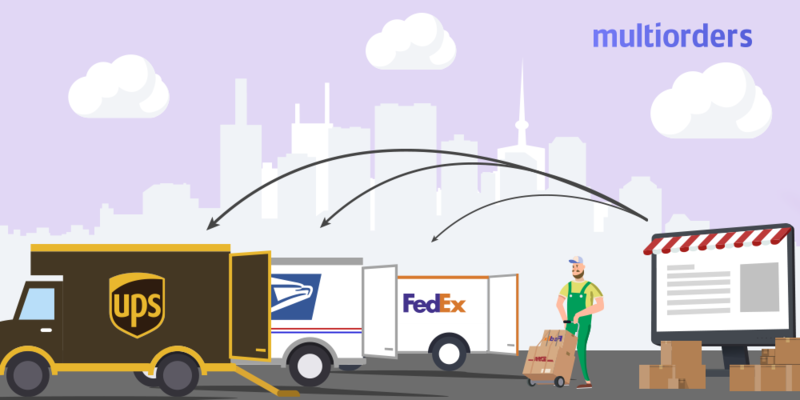 It offers multiple solutions to all the shipping related issues and creates an easy shipping process which can be handled by fewer people than without software. 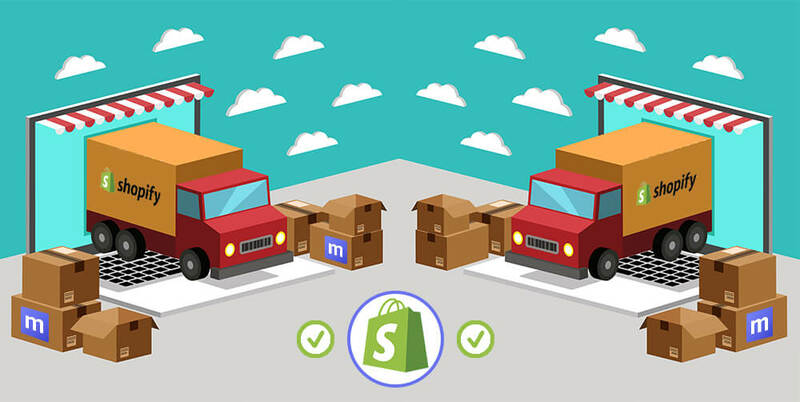 The best shipping app for Shopify is Multiorders shipping management software. This amazing app allows you to make the shipping process way easier and error-free. It offers an opportunity to quickly print shipping labels, merge orders, create shipping presets and automatically update sales channels with tracking numbers. Together with unlimited carrier account integrations and bulk shipment. 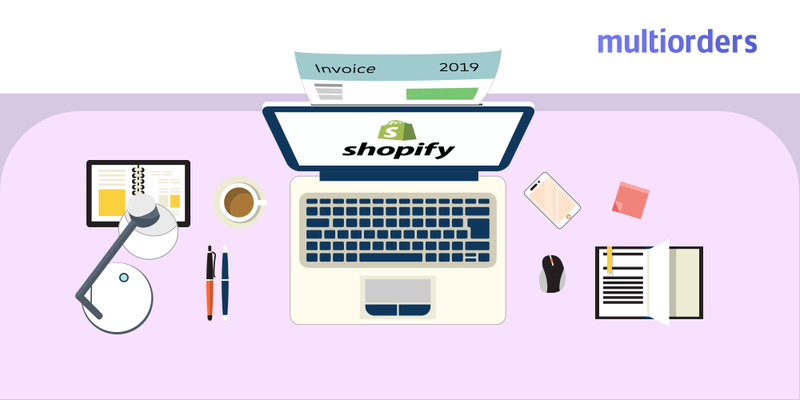 With this software, you have the possibility to advance your Shopify shipping management in a few minutes. To begin with, let's talk about unlimited carrier accounts which can help you improve shipping and reduce costs. Multiorders offers plenty of carriers. If you want to integrate each one of them to Multiorders software you can easily do it. Therefore, if you ship to different regions in the world you can use the most applicable ones. For example, you can use USPS when shipping to the US or Canada and also receive the best commercial rates available. Also, when you ship to the UK you could use DPD which has better prices available for Europe than USPS. To manage shipping on Shopify like a pro, you should also take advantage of printing shipping labels. This is more straightforward than you can imagine. Only a few clicks and it is done. You can choose your own style and design of the label. Even more, if you wish, you can request for a customised one. However, the most important fact here is that when you fill in the shipping details and include a tracking number, your sales channel will also be automatically updated with it. In addition, to advance your shipping process even more, you can create shipping presets. Shipping presets are the information about your ordinary packages. For instance, if you typically send same size boxes which are the same weight you can have this preset. As a result, when you need to ship this type of package, you will just use a preset. This way, you can save a lot of time and energy. 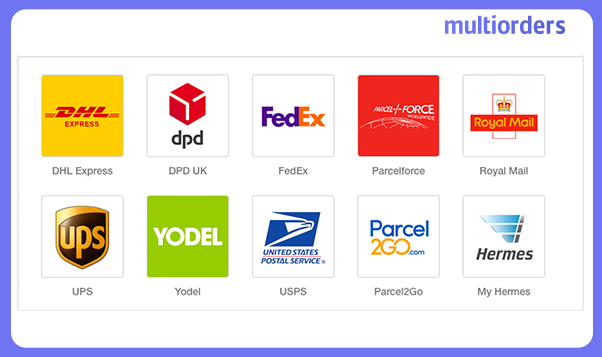 With Multiorders shipping preset, you can forget about the unnecessary form filling. How To Manage Shipping For Online Store? 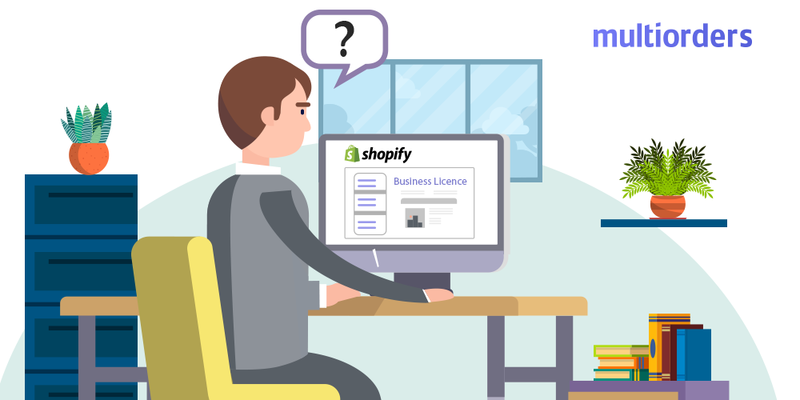 Does Shopify Require A Business License?